If you follow this blog often, you are probably familiar with my love for Council Oak located inside of Seminole Hard Rock in Tampa. It is one of my favorite restaurants in Tampa and is only a few miles from our house. We love dining there prior to gambling. I use gambling loosely - we only go with $40 each and once it is gone - it is gone. 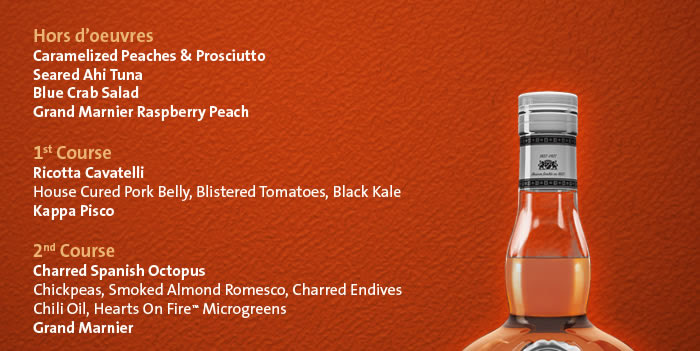 Thursday August 27, Council Oak is hosting a Grand Marnier pairing dinner. I had the opportunity to attend one of Council Oaks pairing dinners a few months back and it was an amazing experience. Here are the details for the Grand Marnier Dinner at Council Oak! Tickets are very limited and are $185 a person. Each guest will bring home a commemorative Grand Marnier Trio Set. The event begins at 6:30 with Hors d'oeuvres such as Caramelized Peaches & Prosciutto; Seared Ahi Tuna; Blue Crab Salad. The cocktail hour drink of choice will be Grand Marnier Raspberry Peach. The first course: Ricotta Cavatelli with house cured pork belly, blistered tomatoes, and black kale. I can tell you right now without trying these dishes that this will be my favorite dish. Paired with Kappa Pisco. The second course: Charred Spanish octopus with chickpeas, smoked almond romesco, charred endives, chili oil, hearts on fire microgreens. Paired with Grand Marnier. The third course: Prime Veal Bistecca with sweet potato agnolotti, wild mushrooms and a summer truffle brown butter sauce. Yes, I said summer truffle brown butter. This course will be paired with Grand Marnier 100. The fourth course: Polenta pound cake with thyme scented creme brulee and roasted apricots. This course will be paired with Grand Marnier 1880. 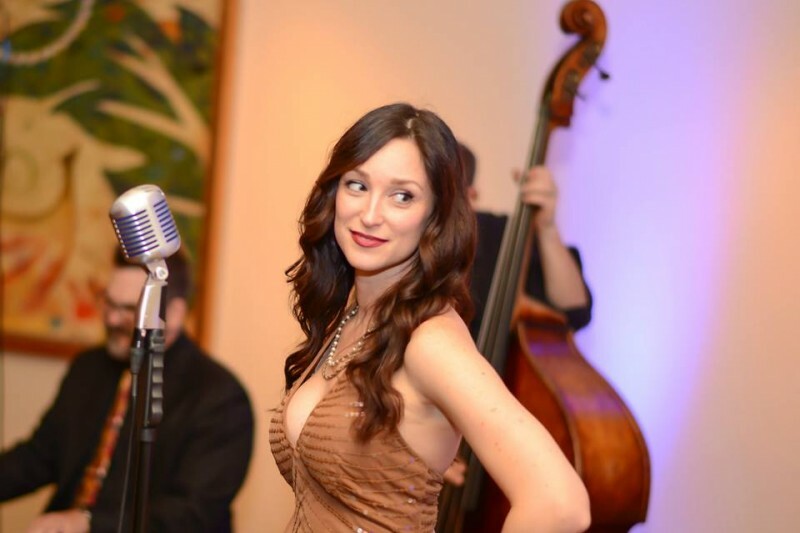 Along with 4 amazing courses, entertainment will be provided by local performer Gloria West. This is a night not to be missed!